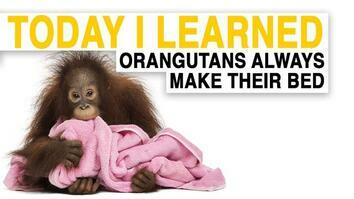 May 17, 2017 - A new study has revealed that orangutans nurse their young for up to eight years or more, longer than any other primate. Unpredictable environments and lack of other foods may contribute to their older weaning ages. 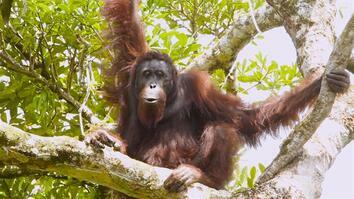 Orangutans are critically endangered and their biggest threats are habitat loss and poaching. 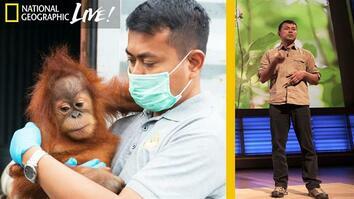 Click here to read more about the orangutan study.